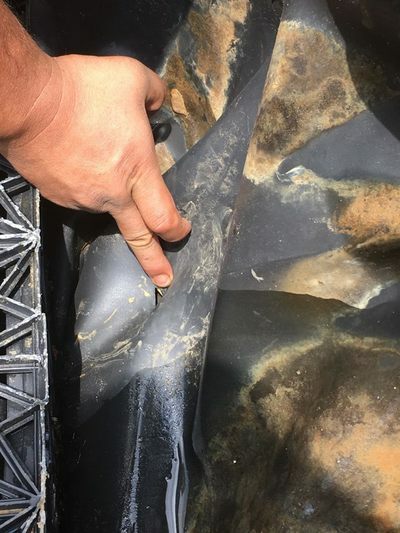 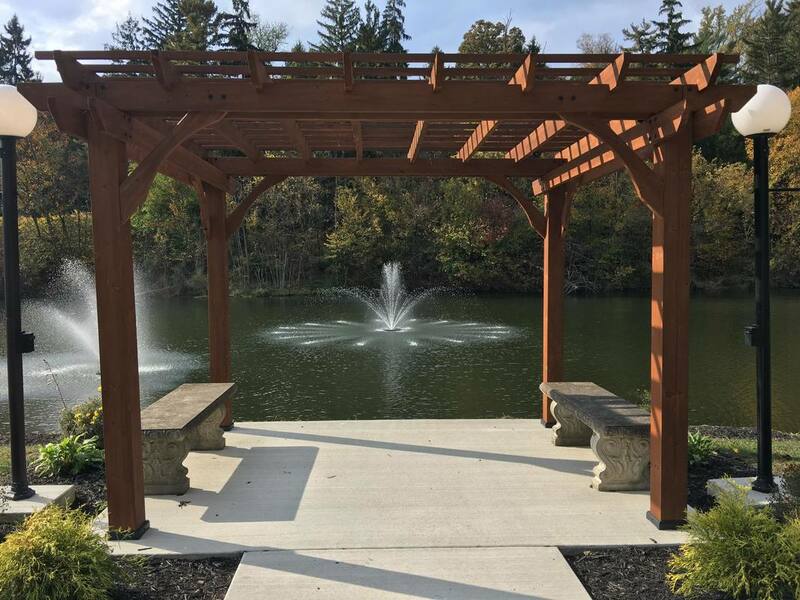 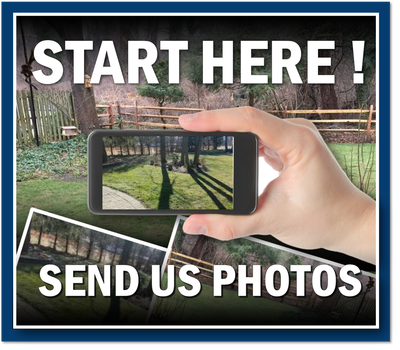 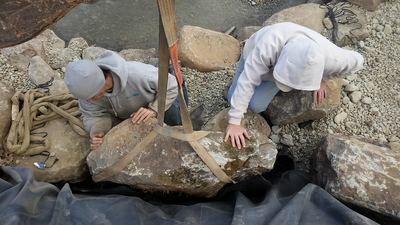 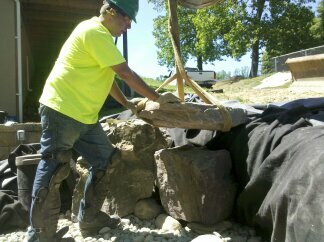 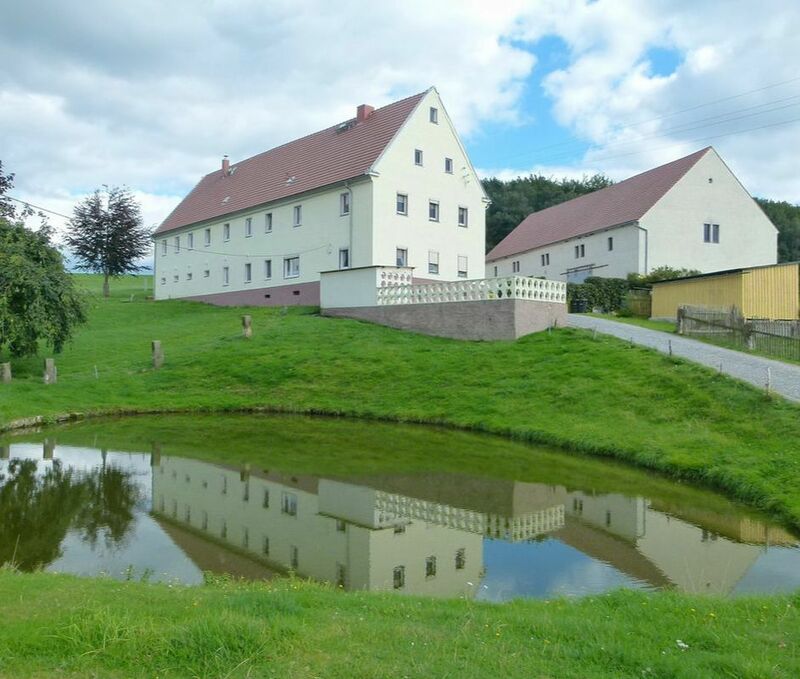 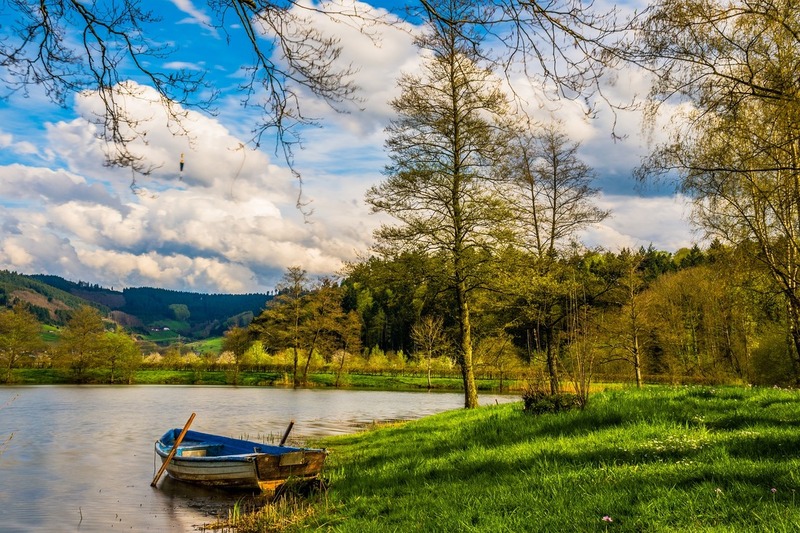 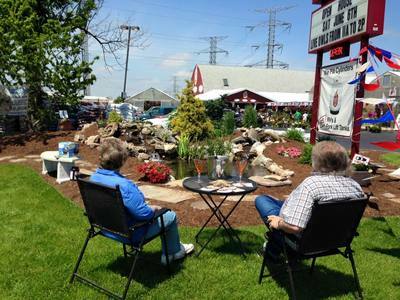 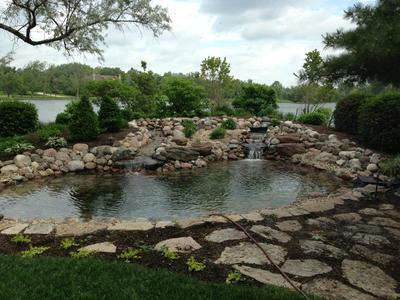 If you're looking for help with your Hamden, New Haven County, Connecticut (CT) area farm/irrigation pond, water feature maintenance or repair, you're in the right spot. 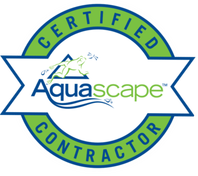 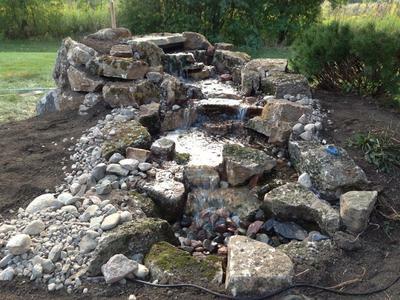 TJB Inc. is a Certified Aquascape Contractor and has the experience needed to help you with whatever maintenance or services needed to keep your farm pond, lake or large irrigation ponds running, and looking it's best all season. 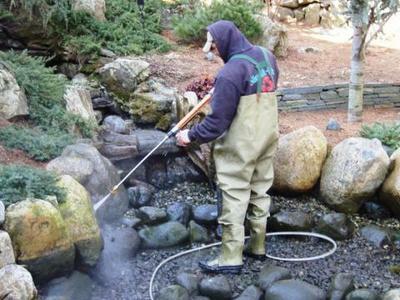 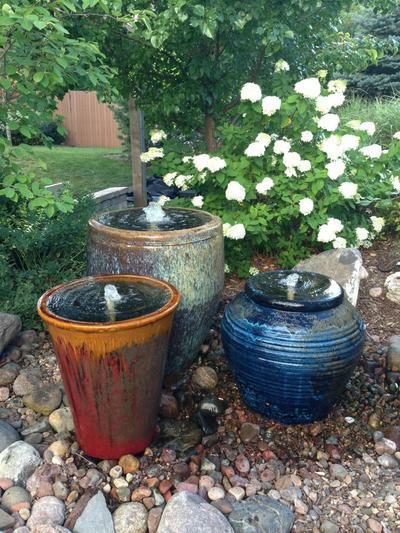 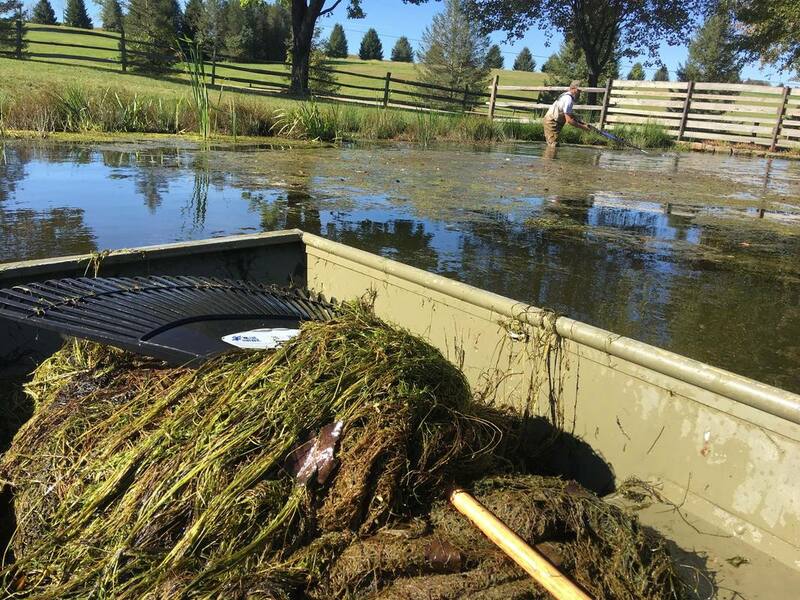 Standpipes, siphons, and overflows need to be regularly monitored to avoid clogging which can cause flooding and damage to your pond’s integrity. 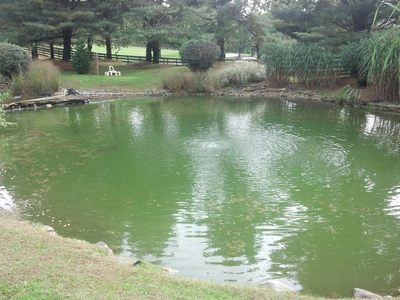 Outlet structures on most Connecticut ponds are built to keep the water surface in the pond at its optimum level and to be able to drain the pond for maintenance.